The researchers blocked asparagine in mice tested, which had an aggressive type of breast cancer, to reduce the cancer’s ability to spread with the drug L-asparaginase. Giving the mice a low-asparagine diet worked to a lesser extent, according to The Guardian. There’s still a lot work to be done. The Cancer Research UK Cambridge Institute cautioned research is in the early stages and “doesn’t form the basis for DIY diets at home.” This work also doesn’t seem to offer a cure for cancer; per the press release, “So far the story suggests that lowering asparagine levels blunts the ability of cancer cells to spread in mice, but doesn’t affect the original tumor.” Lowering asparagine didn’t prevent breast tumors from forming, the researchers found. 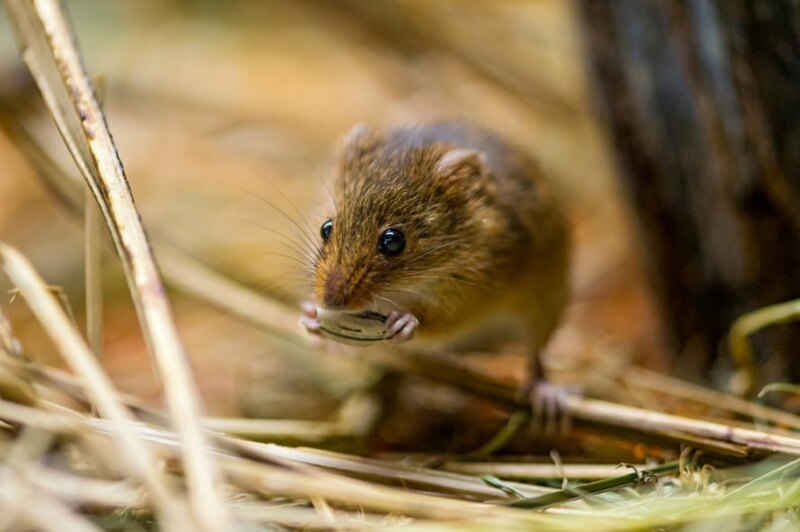 The journal Nature published the research online this week. 21 scientists at institutions in the United Kingdom, Canada, and the United States contributed. 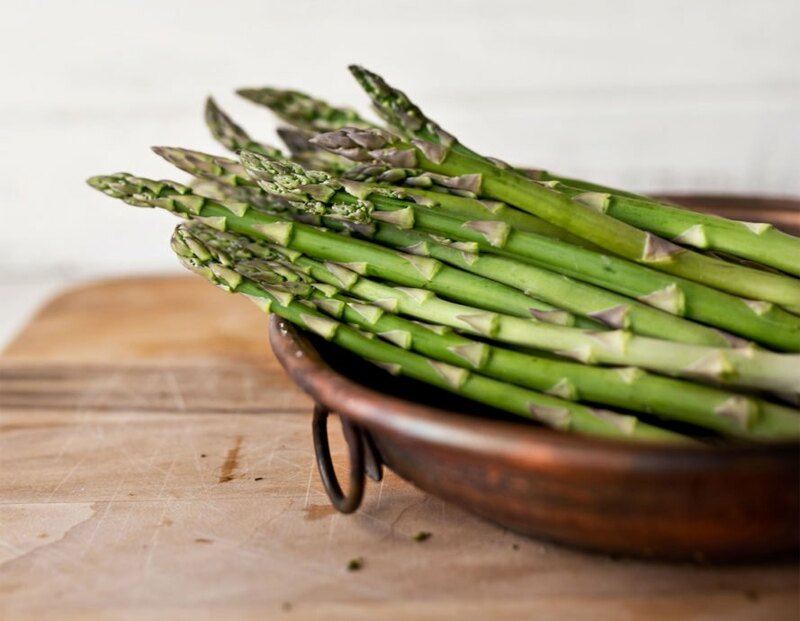 Asparagine, a compound in asparagus and several other foods, has been connected to the spread of the disease breast cancer in mice. Asparagine is an amino acid that the body can make naturally. There's still a lot of work to be done; the Cancer Research UK Cambridge Institute cautioned research "doesn't form the basis for DIY diets at home."